Shut the Box is a table top game which has been popular with children and adults for many generations. 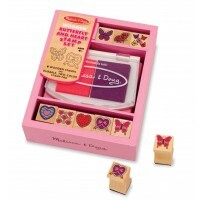 This fun game comprises a wooden box with nine wooden blocks on one edge. Each block is numbered 1-9 and can be displayed or flipped over and ‘covered’, depending on the state of the game. The rest of the box is lined with green baize and this is where one or both die are thrown when a player takes his turn. 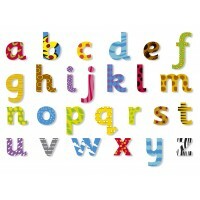 Children will love learning and playing this game which can be played alone, but is best played with two, three or four players. 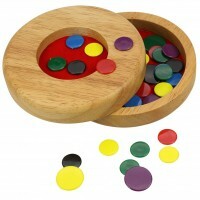 The game encourages counting and addition and helps children to learn about playing socially. Beautiful quality for the price. Educational in a fun way.